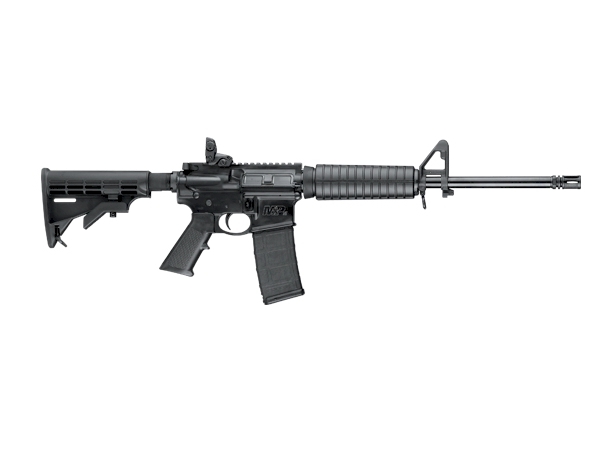 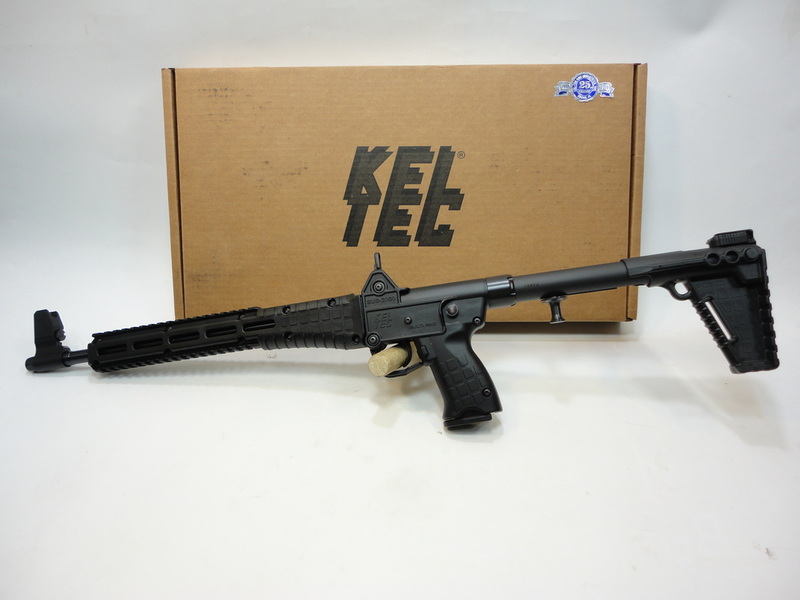 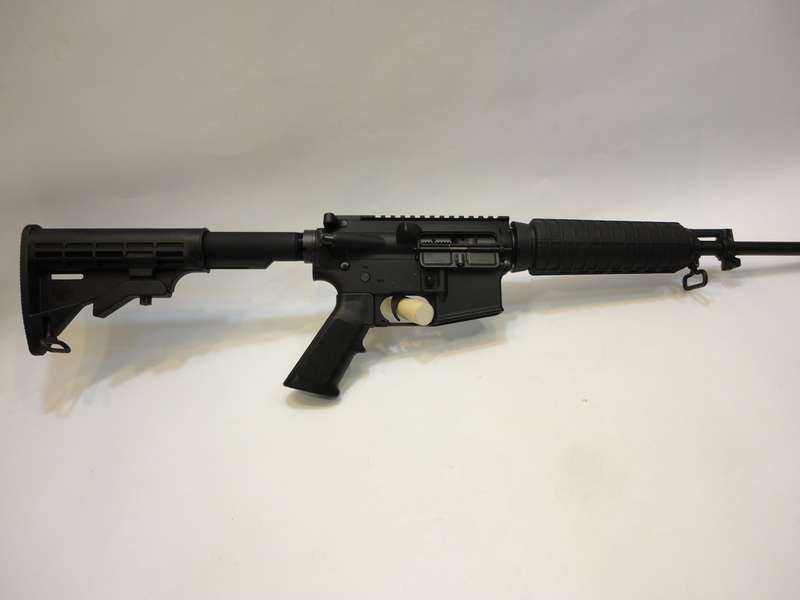 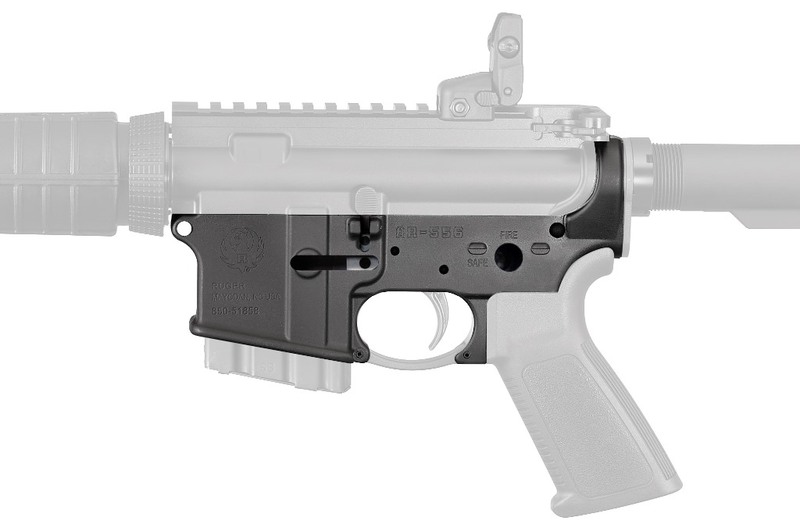 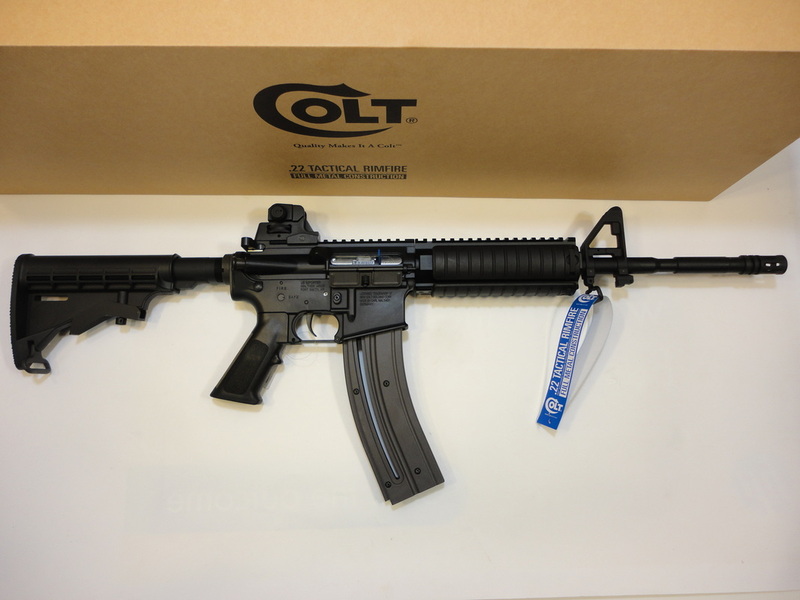 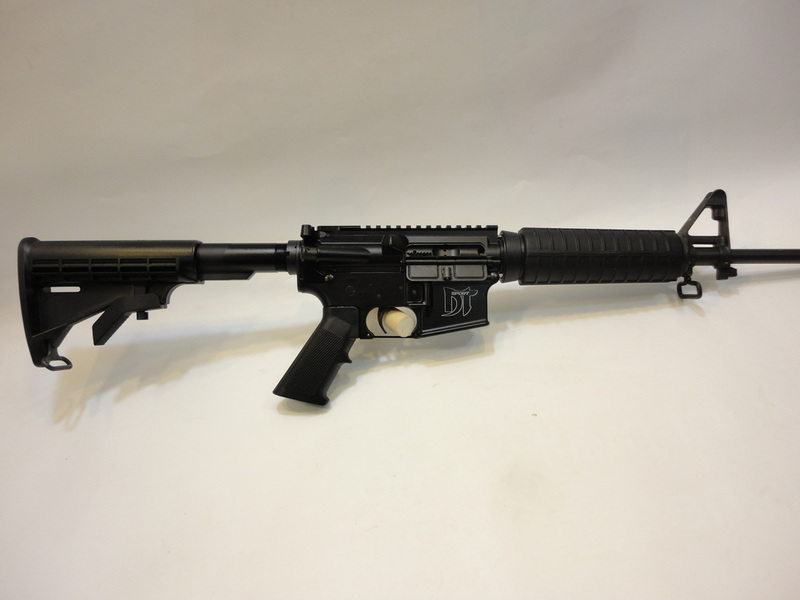 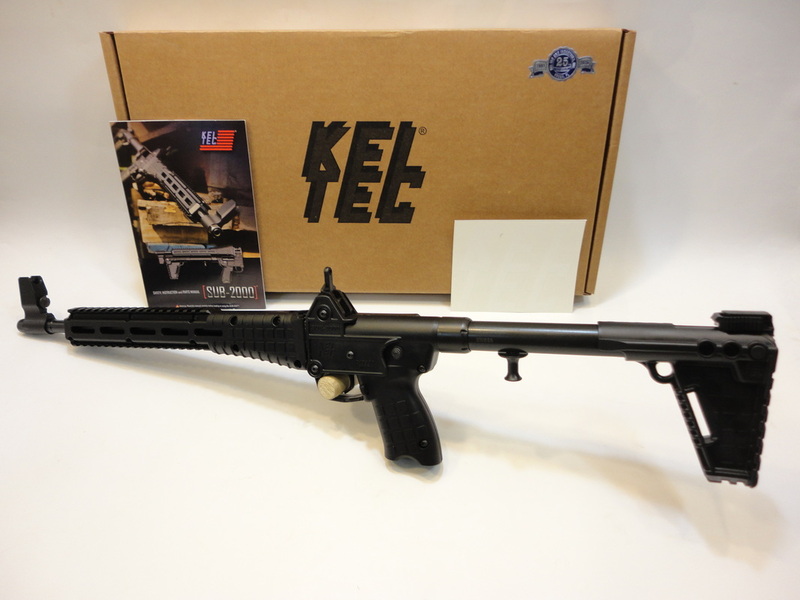 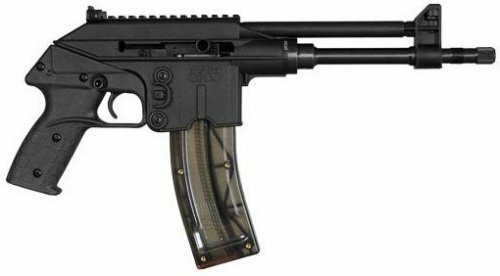 Colt M4 Ops Carbine - .22 LR caliber, aluminum upper and lo﻿﻿wer receivers, 16" barrel, adjustable rear and fr﻿﻿ont sights﻿﻿, extended picatinny rail forearm, includes one, 30 round magazine. 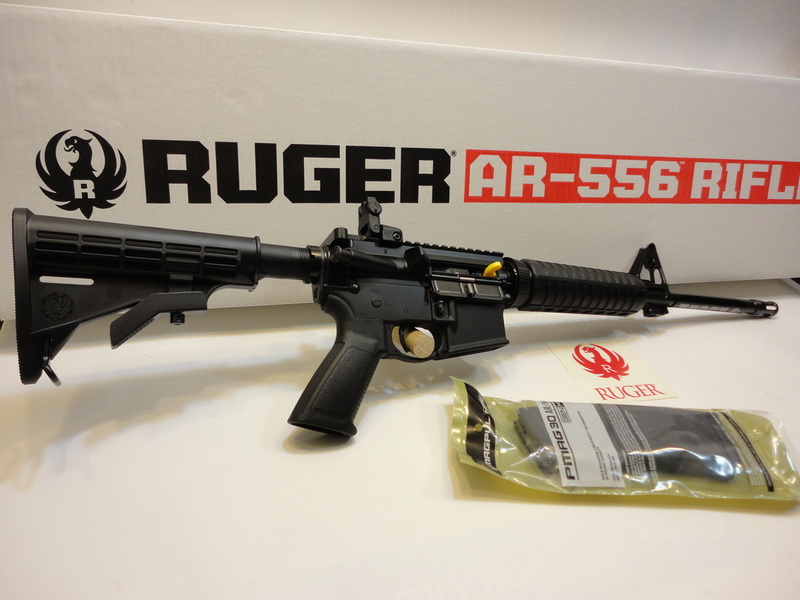 Special Price $429! 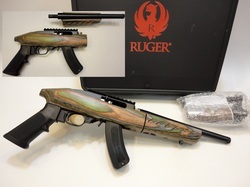 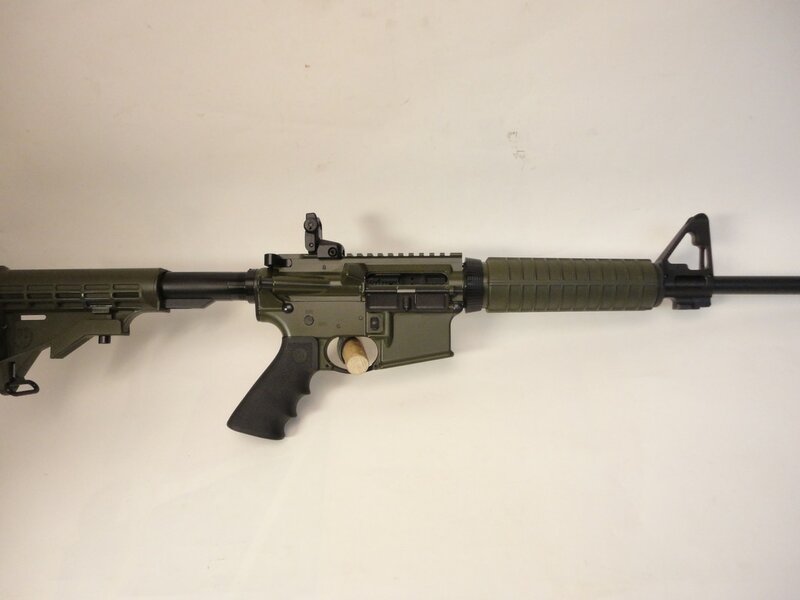 Ruger AR-556, OD Green - .223 (5.56 mm Nato) caliber, 16.1" barrel, flip up rear sight, telescoping stock, includes one, 30-rd Magpul magazine. Sold! 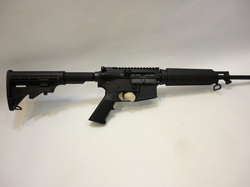 DP-12 Stiletto Choke Tube - Standard Mfg. 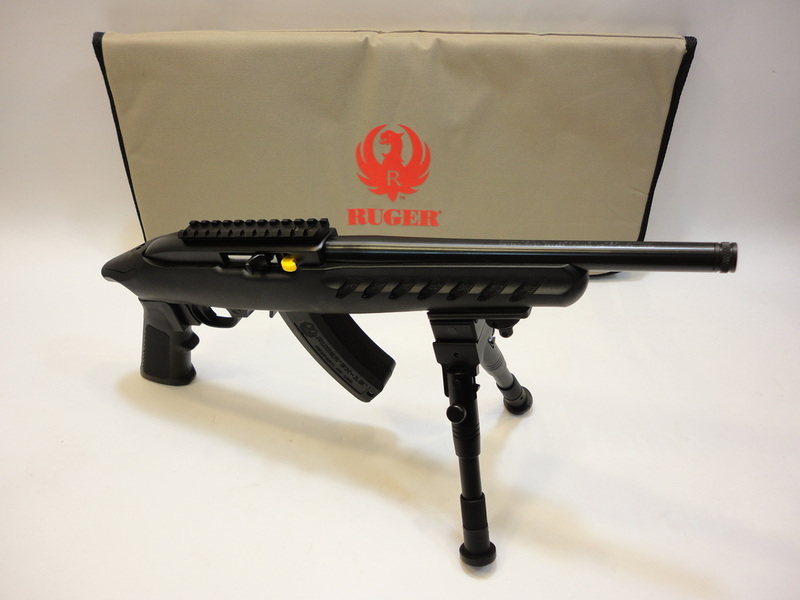 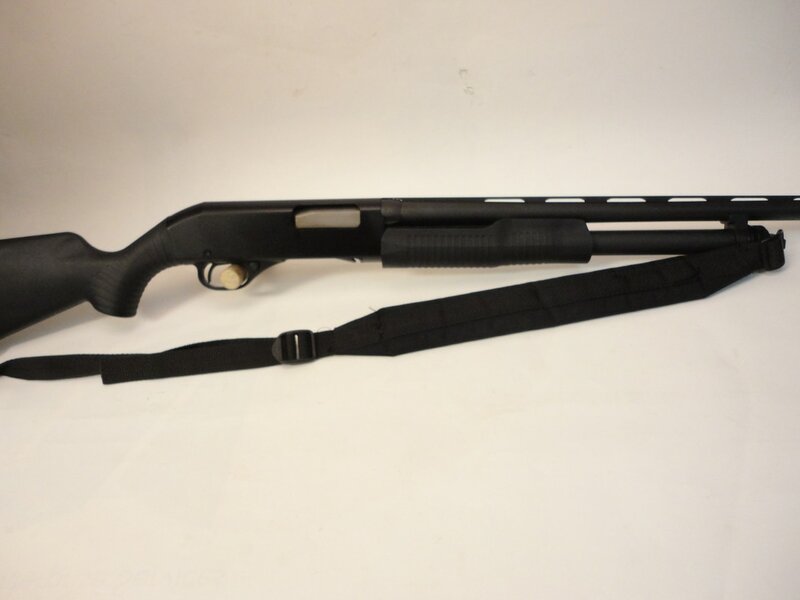 - tactical breacher extended choke tube for DP-12 shotgun. 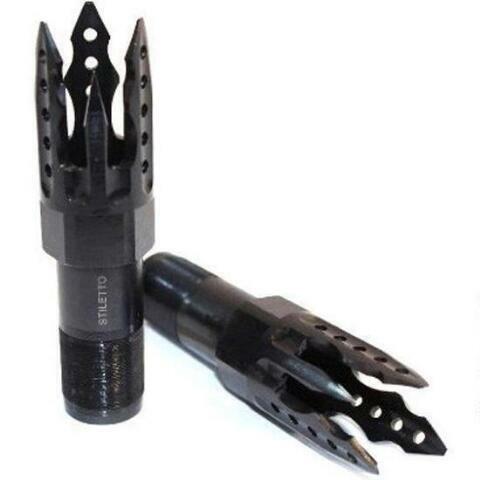 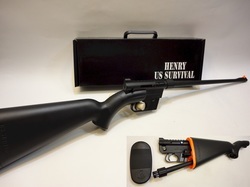 Ultimate standoff tool with a fantastic surface grip. 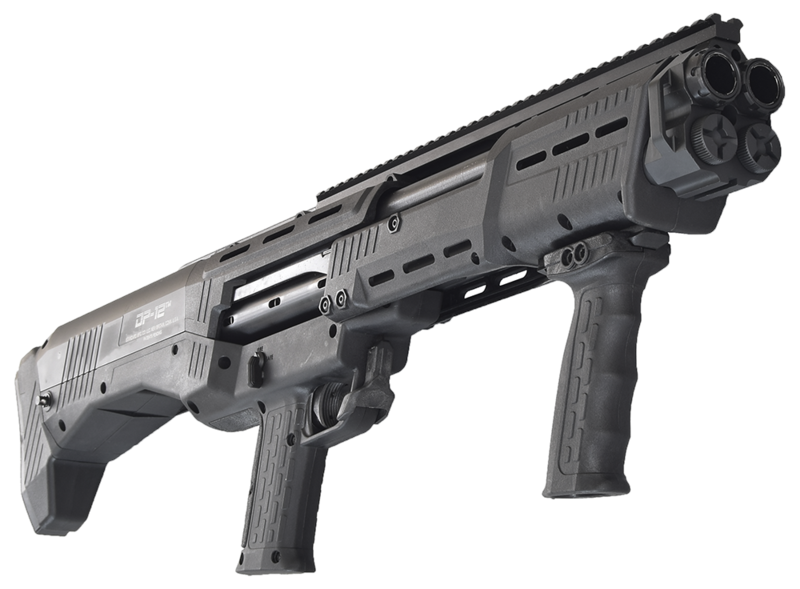 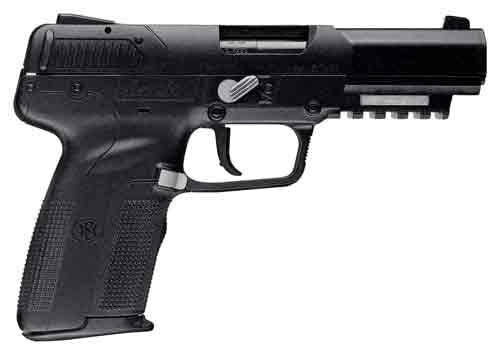 Made of durable steel materials, specifically made for the DP-12. Priced individually at $74.99 / $149.98 a pair.